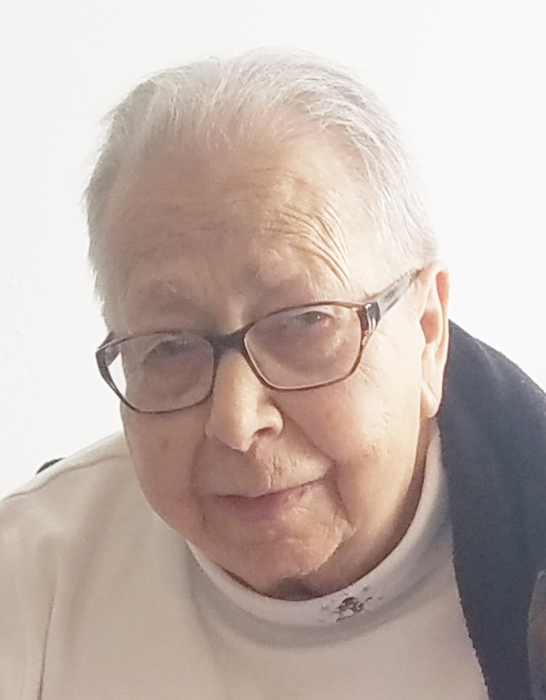 Jeanette Franda, 91, of Sturgeon Bay, passed away on Aug. 12, 2018, at Whispering Heights. She was born January 25, 1927, in Sturgeon Bay to Albert and Ethel (Alberts) Wagner. Jeanette graduated from Sturgeon Bay High School in 1945. On June 26, 1946, she married Ervin Franda who preceded her in death in 1985. Jeanette was a charter member and secretary of the Little Sturgeon Property Owners, and a member of the Southern Door Snow Travelers. She was also a long-time member of the St. Peter’s Lutheran Church Choir. Survivors include her son Brian (Louise) Franda, daughter-in-law Joan Franda; five grandsons, Troy (Cherise) Franda, Craig Franda, Tory (Casey) Franda, Chris (Elizabeth) Franda, and Adam (Rebecca) Franda; seven great-grandchildren, Mikayla, Lauren, Mason, Isabella, Sophia, Owen, and Adalyn; two brothers, Terry (Dianne) Wagner (whom she and her husband raised since age 15), and Albert Wagner; brothers-in-law, Kermit (Cleo) Franda, Dale (Joan) Bouchonville, and Orin Gunlauggson, and special niece Sandy. She was preceded in death by her parents; husband; son Randy, sister Donna Bosman-Gunnlaugsson; in-laws, Joyce Wagner, Victor Bosman, and Donald and Shirley Wautier; nephew Allen (Peggy) Wautier; niece and nephews-in-law, Vicky and Paul Robertory, and Mark Wautier. A celebration of life will be held on Saturday, Sept. 8, 2018, from 11:00 a.m. until 3:00 p.m. at the Pavilion at Sawyer Park in Sturgeon Bay. Forbes Funeral Home & Cremations is in charge of arrangements. Special thanks to Whispering Heights and Compassus Hospice for the wonderful care and support.